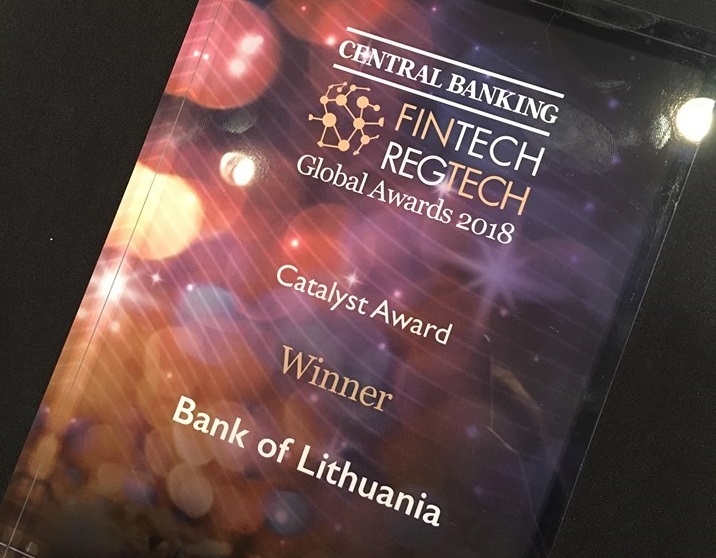 The Bank of Lithuania has been selected as the winner of the first Catalyst Award in the FinTech & RegTech Global Awards 2018 organised by Central Banking. The award was given and the Bank of Lithuania’s activities in the field of innovation was presented in Singapore, one of the most important global financial centres, the Awards running in unison with the central banks’ global summit focusing on new FinTechs and supervisory challenges. According to Central Banking, a journal on the world’s central banks, the judging panel was impressed with the central bank’s broad-based approach to FinTech, and particularly with having created an environment favourable to development of financial technologies and open to FinTech companies quickly forming relationships with the central bank and integrating within the financial system. 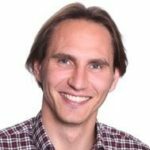 ‘For an institution to transform from a hard-core regulator to a partner in sustainable development is not easy. And it is certainly not enough to simply say it. It takes the institution at all levels to embrace the strategic change and to deliver. 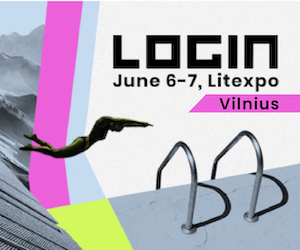 Development of a FinTech-conducive regulatory and supervisory ecosystem as well as fostering innovations in the financial sector is among the Bank of Lithuania’s strategic directions for 2017-2020. 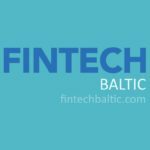 Together with other domestic institutions, the Bank of Lithuania aims to ensure that Lithuania becomes the FinTech hub in the Nordic-Baltic region. The journal Central Banking awarded the Bank of Lithuania for the second time. This year already the central bank’s website was named Website of the Year in the Central Banking Awards.